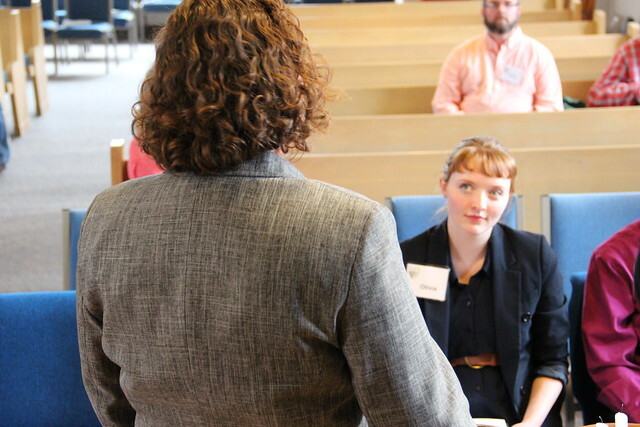 Yesterday, we celebrated with Olivia and seven of her peers as they graduated from the inaugural class of Equality Maine's New Leader Project (which is running again this summer, see link for details). 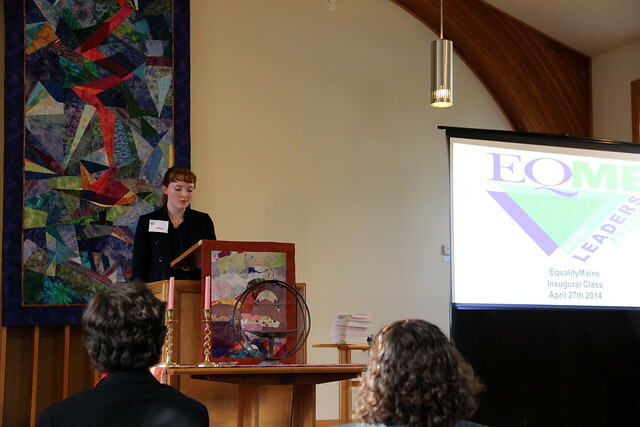 The ceremony was held at the First Universalist Church in Rockland (a church Alex and I used to attend in the mid-90s), and it was a beautiful and affirming setting for honoring these activist youth. 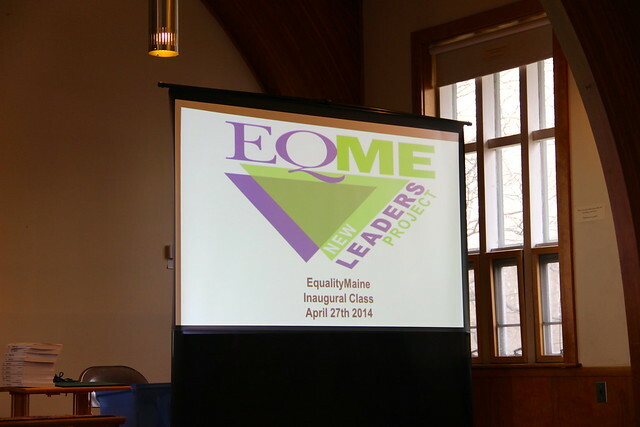 At the reception, we met with each new leader and their mentors within Equality Maine, as they presented a synopsis of their individual class projects. Olivia, the Class Speaker, spoke about the importance of youth activism and joining with leaders of older generations to accomplish progressive change. 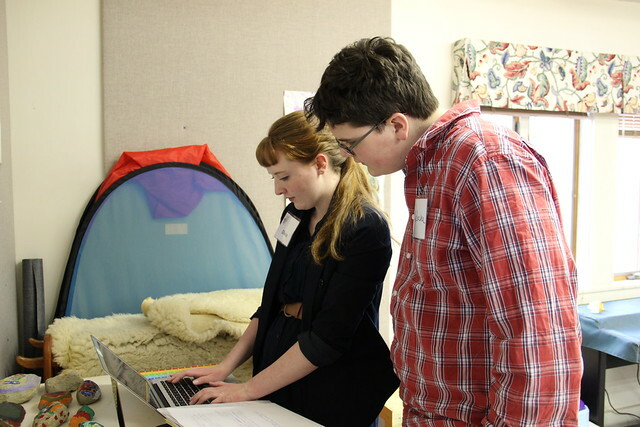 We're so proud of Olivia, the dedication she has shown her mentors and peers, the passion she pours into her activism, and her ability to engage with her community effectively and positively.